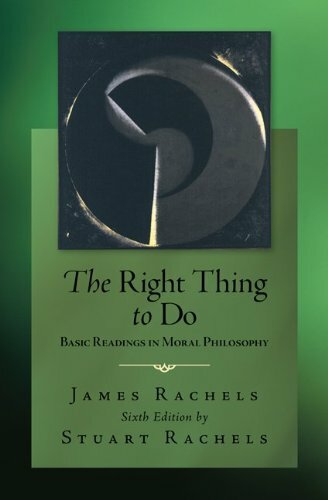 This collection of readings in moral theory and moral issues from major Western philosophers is the ideal companion reader for James Rachels' textThe Elements of Moral Philosophy. The anthology explores further the theories and issues introduced in that volume, in their original and classic formulations. 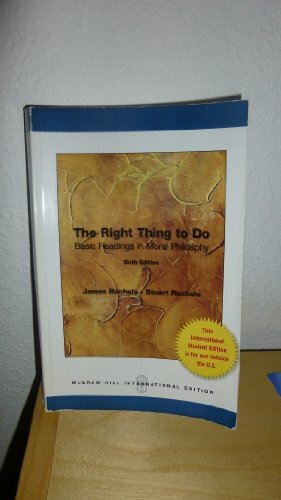 The collection can stand on its own as the text for a course in moral philosophy, or it can be used to supplement any introductory text. What Is Wrong with Terrorism?